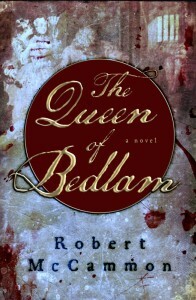 First page of the Mister Slaughter archive. 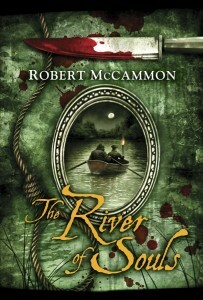 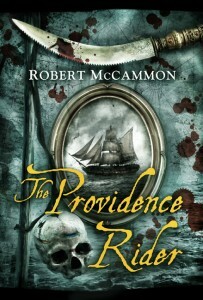 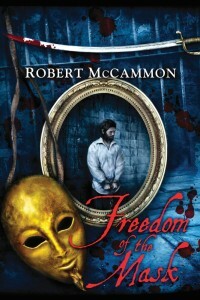 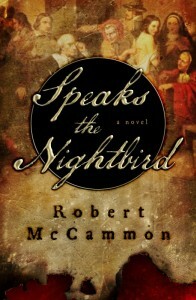 An audio tribute from Robert McCammon: I came across this while going through some old files. 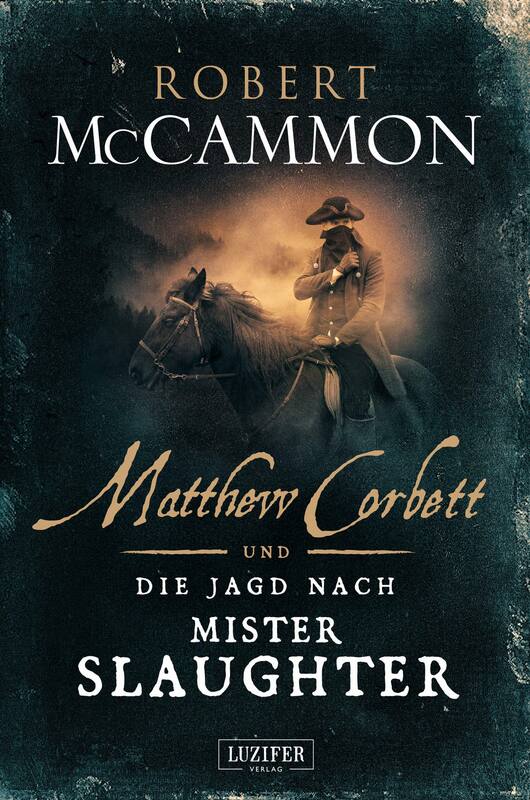 I did it when I was putting Mister Slaughter together, as a kind of “tribute” to the British horror actor Tod Slaughter, who was of course the influence for that whole book. 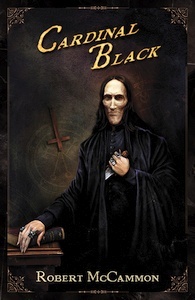 Subterranean Press shipped out all of the limited editions of Mister Slaughter last week, and readers are reporting receipt of their books this week. 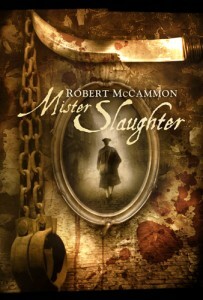 Photos of the limited have been added to the Mister Slaughter Book Cover Gallery.